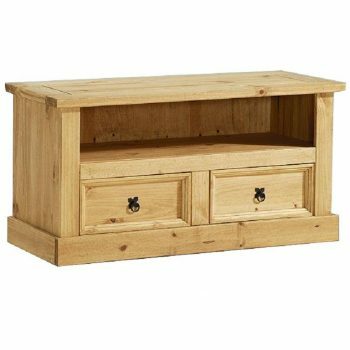 The distressed pine TV unit is a simple yet functional product. 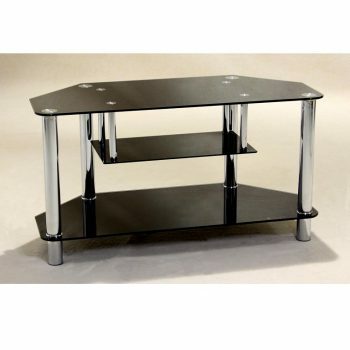 It is designed for flat-screen TV’s and has 2 drawers with shelf above. 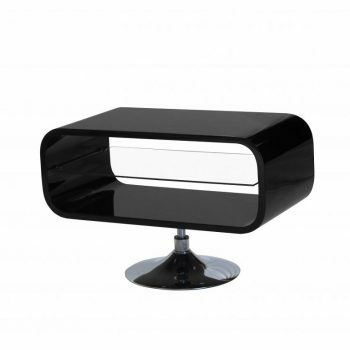 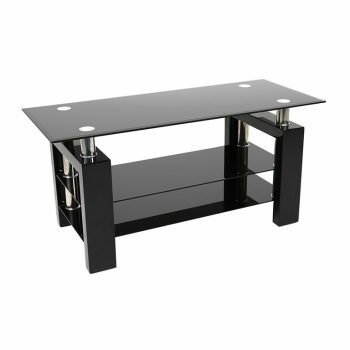 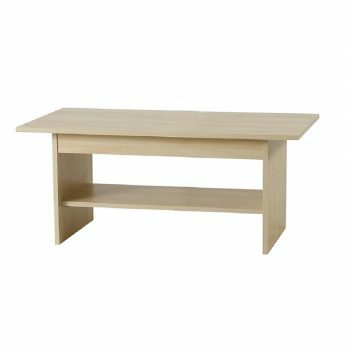 The Liberty Tv stand is a unique and stylish unit. 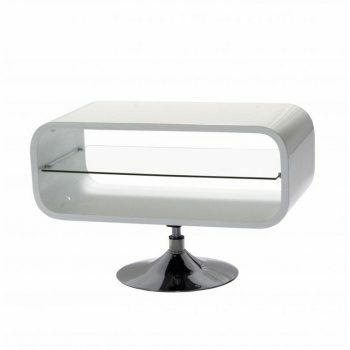 The unit is finished in a high gloss white and comes with a glass shelf for added functionality.